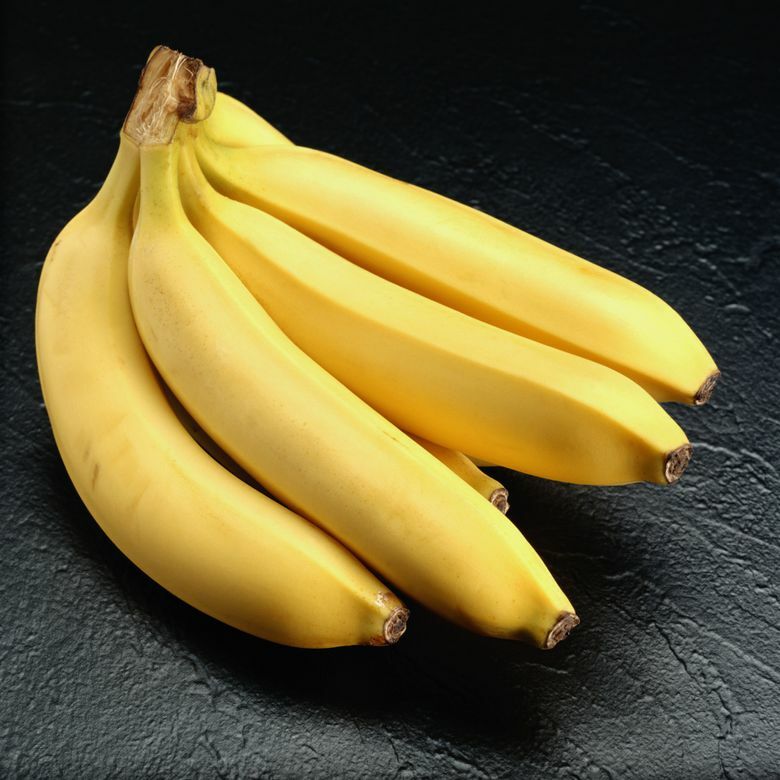 Bananas are a good natural alternative to sports drinks, according to the study’s lead author. The study, which compared the cellular effects of carbohydrates consumed during sports, concluded that a banana provides comparable or greater anti-inflammatory and other benefits for athletes than sports drinks. The carbohydrates rapidly fuel muscles, lessening some of the physiological stress of working out and prompting less inflammation afterward. The most digestible and portable form of carbohydrates is sugar, whether glucose, fructose or sucrose, and for athletes, this sugar is frequently provided through sports drinks. But sports drinks are not a substance found in the natural world. They are manufactured and can contain flavorings and chemicals that some might wish to avoid. So a few years ago, researchers at the North Carolina Research Campus of Appalachian State University in Kannapolis began to wonder about fruits as a healthier alternative to sports drinks during exercise. So for the new experiment, which was published in March in PLOS One, the researchers decided to use more sophisticated techniques to track molecular changes inside cyclists’ bodies. The researchers asked 20 competitive cyclists, male and female, to complete a grueling 47-mile (75-kilometer) bike ride on several occasions at the campus performance lab. During one ride, they drank only water. In the others, they had water but also 8 ounces of a sports drink or about half a banana every 30 minutes. The scientists drew blood before the workout, immediately after and at several additional points, stretching out to 45 hours later. The volunteers also showed less-stressed metabolite profiles if they had consumed carbohydrates during their rides, whether those calories had come from a bottle or a banana. The COX-2 enzyme prompts the production of prostaglandins, which, in turn, intensify inflammation. Less of the genetic precursor in cells after a workout should mean less COX-2 and reduced inflammation, said David Nieman, the director of the human-performance lab at Appalachian State University and the study’s lead author. How the fruit manages to affect the cells’ gene expression after exercise is still not known, he said. He and his colleagues also do not know whether half a standard banana every 30 minutes is the ideal amount of the fruit during exertion. Although it provided as many carbohydrates as in a cup of the sports drink, it also resulted in “quite a bit of bloating,” he said, which might dampen some athletes’ enthusiasm. He and his colleagues plan to explore those issues in future studies and also look into the effects of other fruits. “Dates have even more sugar than bananas,” Nieman said.